AN ACRYLIC ART PIECE ARE A GORGEOUS AND MODERN WAY TO INFUSE YOUR STYLISH PET INTO YOUR HOME. There are images and then are images that deserve to be on acrylic. 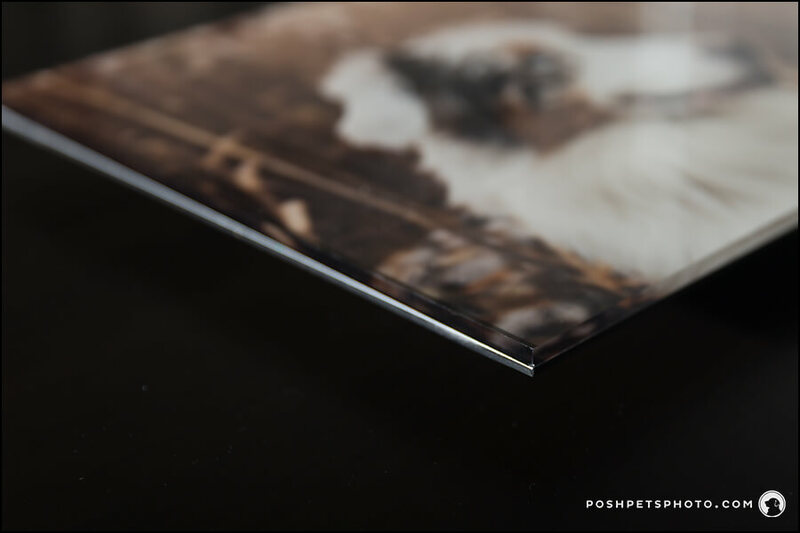 The samples are gorgeous, but when you see your dog and your cat for the first time on an acrylic, it will take your breath away. 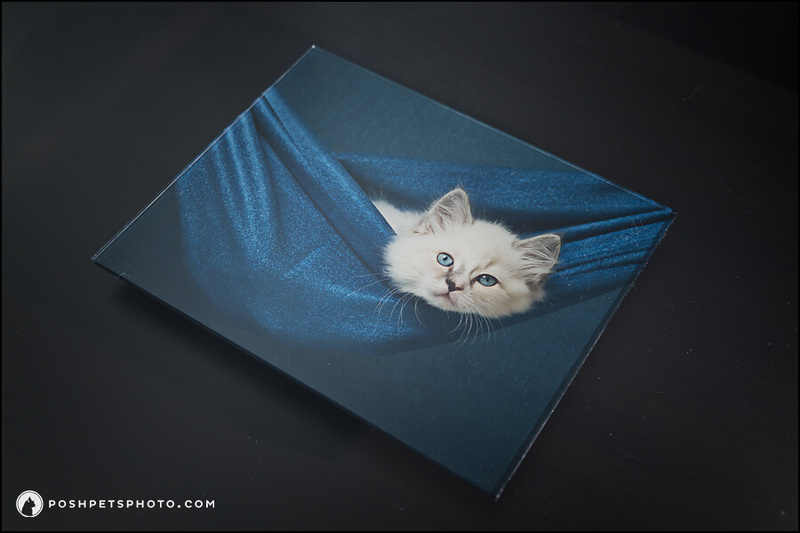 Like all wall art from Posh Pets® Photography, your wall art pieces come completely ready to display. All you have to do is find the perfect location and stand back to enjoy your perfect image. Acrylic art pieces are meant to be displayed on a wall and are available in a variety of dimensions, including custom sizes. Sunrise Sessions™ with their rich colours are perfect for acrylics. 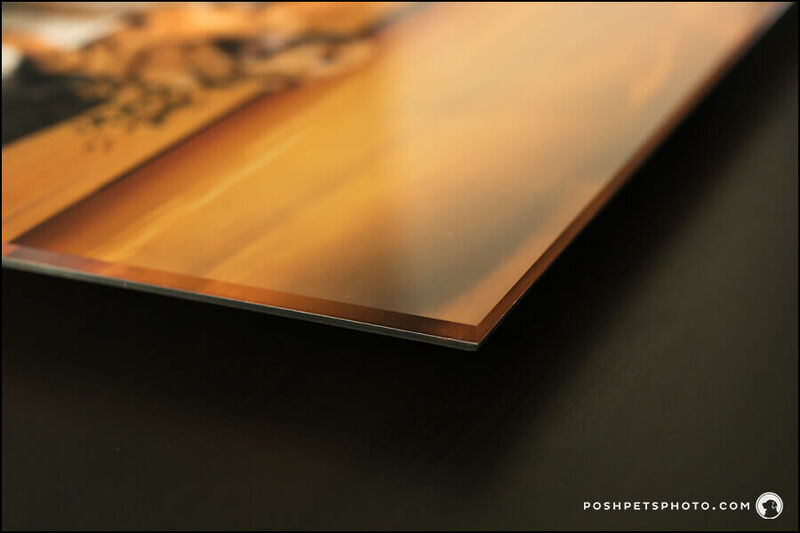 The print is mounted behind the acrylic, resulting in a high-gloss shine. Not sure? 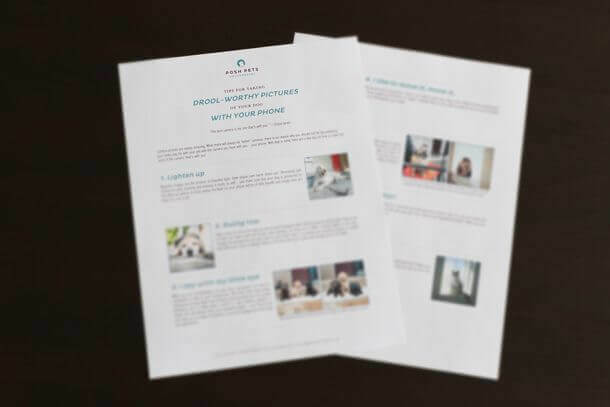 During your Ordering Session, we will select the images that will look best when presented as an acrylic. 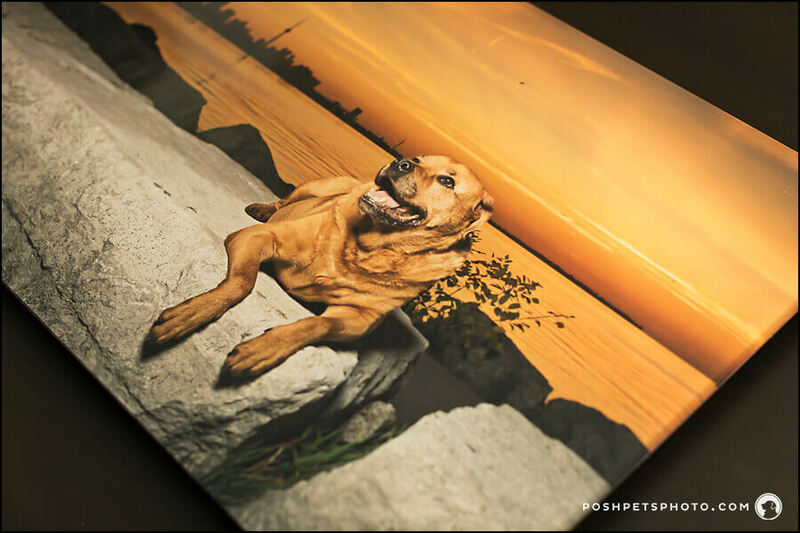 Images from a Posh Pets Studio™ Session are equally stunning when displayed on an acrylic art piece. 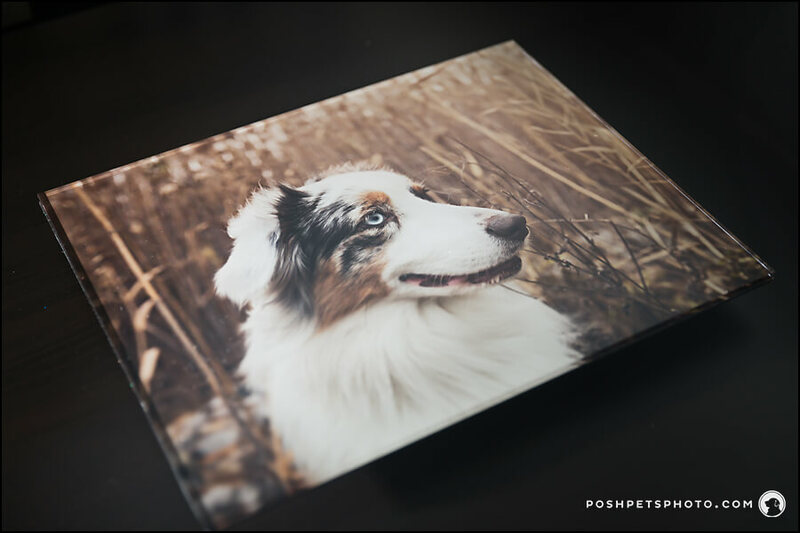 This video features an acrylic piece from a recent Posh Pets Boutique™ Session.